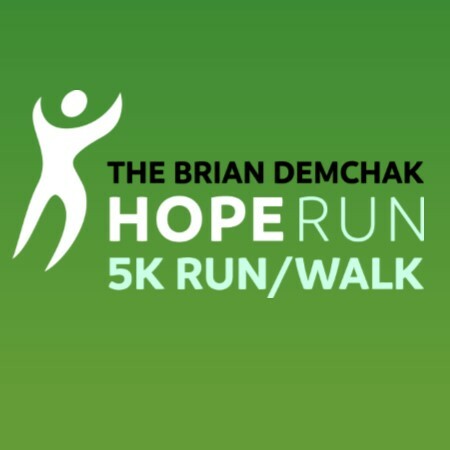 Come celebrate the 30th Anniversary of the Brian Demchak Hope Run/Walk 5K and Taste of Fox Chapel! Enjoy a morning of fun and food while supporting the patients in need at St. Margaret Hospital. Race-day registration opens at 7:30 a.m. 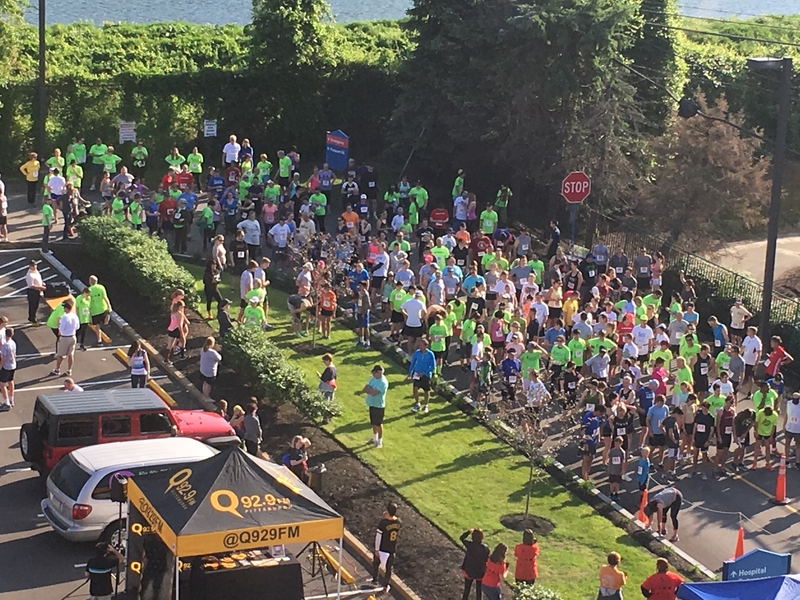 The start and finish are at UPMC St. Margaret, 815 Freeport Road, Pittsburgh, PA 15215 (near Aspinwall). Fundraise online to support the patients of St. Margaret Hospital. Top fundraisers in the following categories will win an award at the Brian Demchak Hope Run/Walk! Runners: Top three male and female overall finishers.